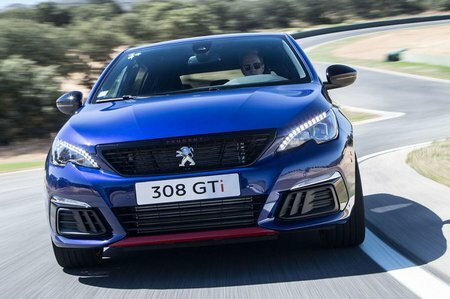 Peugeot 308 GTi Review and Deals 2019 | What Car? The Peugeot 308 GTi is designed to restore the brand’s once legendary reputation among petrolheads. 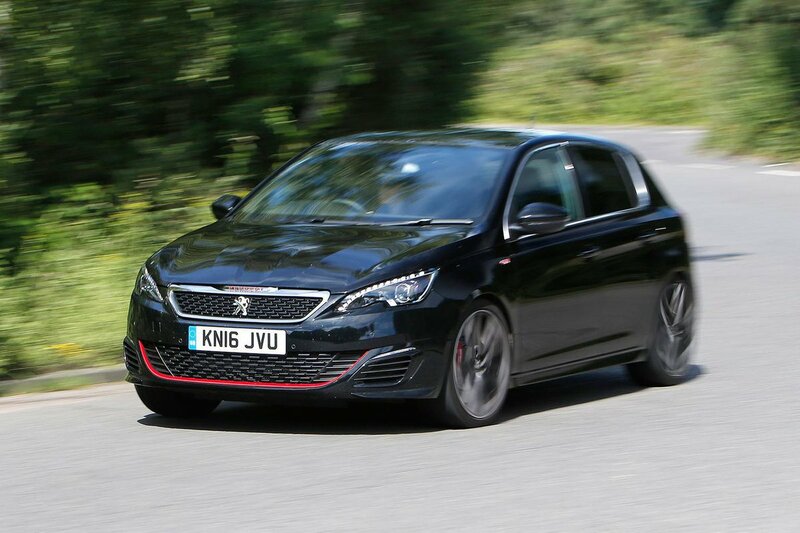 Recent Peugeot models such as the discontinued RCZ R and 208 GTi 30th Anniversary impressed us with their intense focus and playful handling, but the 308 GTi will have to be a more rounded machine if it wants to make a true impact in the hot hatch sector. Thankfully, this hot Peugeot has a lot going for it - on paper at least. For one, it’s based on the standard 308, a car that was a massive improvement over the mediocre 307 that proceeded it. What's more, Peugeot Sport has had a hand in developing the car, so it gets the powerful 1.6-litre turbocharged petrol engine from the RCZ R, significantly lower suspension and uprated brakes, plus a limited-slip differential to improve traction. It’s a significant overhaul, no doubt, but with a never-ending stream of exceptionally talented hot hatches being released, you have to question if they're enough to put the 308 GTi ahead of the pack. Over the next few pages we'll see if it has what it to get the better of the Ford Focus RS, Seat Leon Cupra 300 and Volkswagen Golf GTI.